* Network Ready – Available for delivery at short notice. * Copier Specials This Week! RENT FROM $105.60 + GST per month. * 20 pages per minute A3 A4, colour B&W Print Copy Scan, 1 x Bypass Tray, 1 x Paper Tray, 1 x 500 Sheet Paper Tray & Cabinet. The Fuji Xerox DocuCentre SC2020 A3 Colour Multifunction Device is an affordable A3 high quality printing device in one compact unit! Network ready – Prints and scans from mobile devices. Great for small businesses especially builders, architects and engineering companies. Very easy and simple machine to use. 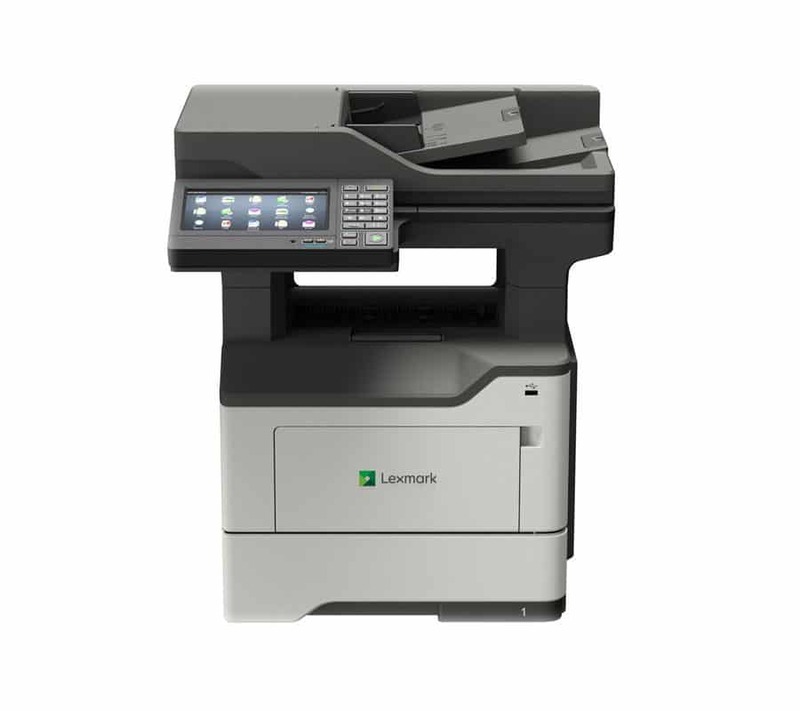 If you’re thinking of upgrading your office equipment contact the Laserscan Managed Print Services and Solutions team and discuss your options.